Kaatru Veliyidai Movie Review: Enna Kodumai Idhu, O Kannamma! It’s true what they say about how Mani Ratnam narrates a tale of love. The man has a way of going above and beyond the standard cinematic portrayals of romantic bonds, and ends up presenting it in a manner that any average cinegoer would identify with it. Post a minor lean spell, he bounced back with the absolutely refreshing OK Kanmani, a tale of two young souls in a metropolis attempting to push the boundaries of conventional relationships. 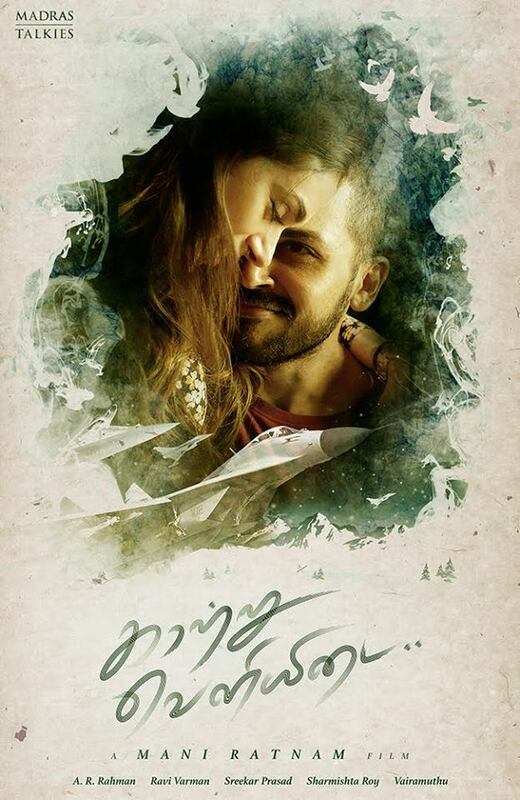 However, with Kaatru Veliyidai, a movie whose title is borrowed from a Bharathiar poem, it seems like he is attempting to explore a relationship between two souls, defined only by its intensity. Will this be yet another classic from Madras Talkies? Varun aka VC (Karthi) is a brash young pilot who is shot down during the Kargil War and captured by the Pakistanis as a prisoner of war, and during his incarceration in Rawalpindi Jail, finds solace in the memories of his romance with a spirited young doctor, Leela (Aditi Rao Hydari), and pines for her. However their love story is anything but smooth, with VC carrying the baggage of an abusive childhood. His inability to deal with his emotional scars causes him to lash out at Leela, thus causing cracks in their bond. Can Varun and Leela’s relationship survive amidst the war within them, and outside? When one sits down to watch a Mani Ratnam movie, one usually expects a fresh take on the standard movie tropes, some compellingly written situations, extremely well fleshed out characters, and some fine dialogues. But somehow over here, except for a few sequences in the first half, where we see flashes of what made him one of the most renowned directors in India, the rest of the movie is a shockingly half baked attempt at taking a deeper look at mental abuse in a relationship. Mani Ratnam attempts to tell two tales here, one of a dysfunctional relationship, and the other of a prison escape, and is unable to maintain the balance between the two tales causing both to lack any impact. Add to that the lack of memorable supporting characters that one usually associates with his movies, and we’re looking at a seriously underwhelming experience. That being said, the real star of Kaatru Veliyidai is Ravi Varman, who can brag about this movie being his best work till date. The biggest culprit here is Karthi, who is shockingly miscast and is woefully incapable of bringing out the insecurities of an extremely complex character, and ends up dragging down the movie with him. 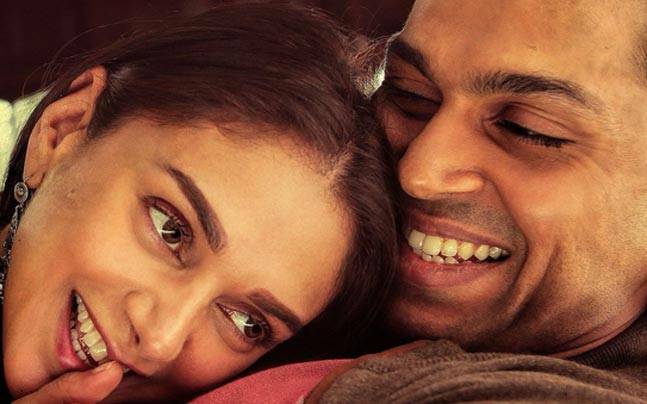 Aditi Rao Hydari puts in an absolutely stunning performance and for the most, attempts to carry the film on her shoulders, but suffers from a role that is written inconsistently. Old hands, KPAC Lalitha and Delhi Ganesh are fantastic as ever, but suffer from a lack of screentime, as do RJ Balaji and Rukmini Vijayakumar, who put in decent performances, but are hindered by underwritten roles. On a technical level, Kaatru Veliyidai is up there with the best, but its primary failing lies on a fundamental level, the inability to narrate 2 tales in different timelines in a balanced and compelling manner. A pity, because with some better writing, this might have been a modern day classic! O Kadhal Kanmani Movie Review: More than OK! In total agreement with Karthi being a misfit.